Every runner is a little different when it comes to winter gear. Layering is key but how much you layer will come down to personal preference. There is always some amount of experimentation required to get your winter gear right but a good rule of thumb is to dress for weather 15 degrees warmer than the currently temperature outside to account for the heat you'll be generating once you get going. Another thing to bear in mind, once the temperature goes below freezing you need to be careful about minimizing skin exposure. Your head is one of the more sensitive areas to changes in temperature so it's really important to find something proper to wear in colder weather. The hard part is finding a balance, it's very easy to over-cover your head which causes excessive sweating and overheating. Completely covering your head tends to be overkill. The main issue when running in cold weather is wind chill against the ears. Earbands and headbands are ideal because they completely cover the ears and protect the forehead but don't trap an excessive amount of heat. The transfer headband from Izumi is an excellent headband. It's elastic enough to be a comfortable, snug fit. It's just thick enough to protect your ears from the elements but it's thin enough to wick effectively. 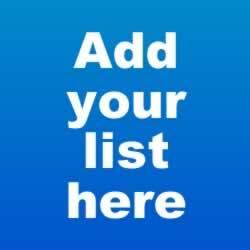 Simply put, it's a great balance of what you should be looking for in headgear. However, if you are adamant about getting something heavier, there is a thermal version available that gives you just that extra bit of warmth without sacrificing too much wicking ability. When temperatures start approaching zero, it's critical that you minimize skin exposure. Many runners recommend balaclavas. 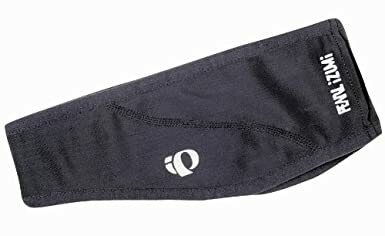 A balaclava is headgear that covers the whole head and oftentimes the neck which is ideal when running in extreme temperatures. Buffs are essentially a tube of fabric that can be worn as a hood, neck gaiter, or balaclava. The versatility of the Buff makes it a great alternative to a standard balaclava and the polar version provides enough insulation to allow you run out in sub zero temperatures. 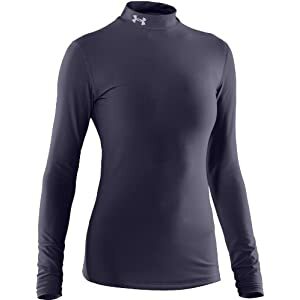 The ColdGear Mock Tops from Under Armour are a fantastic base layer. The Mock Tops have extra material everywhere you need it; they have a higher neck to keep out wind, longer sleeves to tuck into gloves, and extra length to tuck into your tights. And like any good base layer, they're anti-microbial, tight fitting and wicking. Note: If you consider yourself a cold weather person and don't expect to do a 3 layer setup, you may want to skip a compression layer and use a fitted mock top. A fleece jacket makes a great 2nd layer option. This Thermal Jersey from Pearl Izumi wicks well, has a back pocket which is very handy, and has a full length zipper to help you regulate body temperature better. 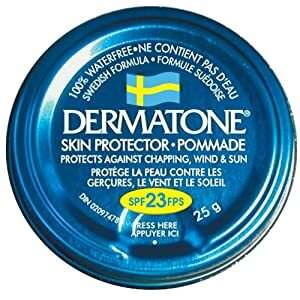 You should go with a brighter color since you will probably find yourself using this as your outer layer frequently. For your 3rd layer you'll want a waterproof windbreaker. You don't want to go too heavy with your 3rd layer because it will trap in too much heat and moisture. The trick is finding a jacket that breathes but doesn't allow the elements in and this Brooks jacket accomplishes that perfectly. Depending on the temperature, you'll want to wear this as a 3rd layer over your fleece or as a 2nd layer over your long sleeve mock. 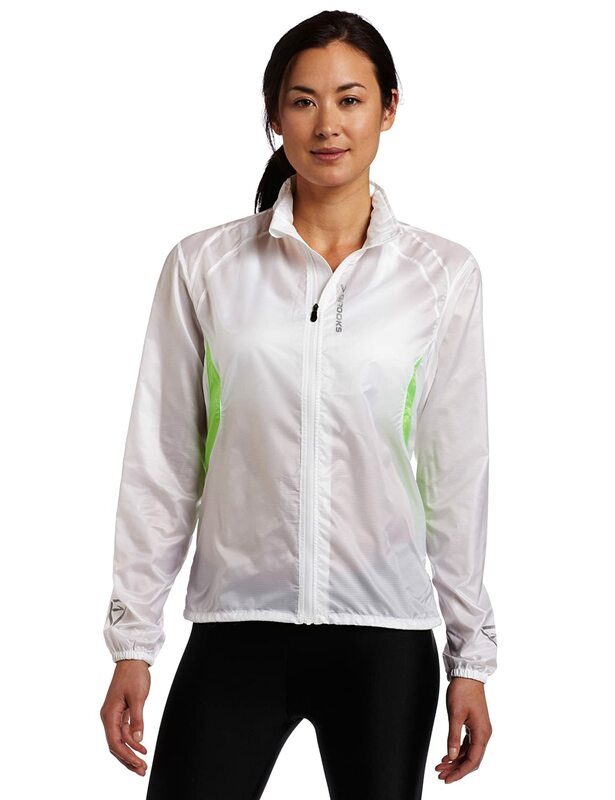 As an added bonus, the bright color options and the reflectivity of this jacket make it a great top layer when you're caught in the dark. One of the best things about the Brooks jacket is how light it is but if you'd like something more a little more substantial the Versa Jacket from Sugoi is another great choice. An interesting feature of the Versa is the removable sleeves which make it a much more versatile outer layer. These thermal tights from Pearl Izumi are great for cold weather running. They offer enough additional insulation to carry you through all but the most extreme temperatures without a second layer and the lower leg zipper is great for regulating your temperature when the weather is more borderline. Just keep in mind that they run a little small so you should consider going a size up. If you're really concerned about being too cold then you may want to get a heavier weight, the Brooks Thermal Pant is popular among runners. When it gets really cold or windy out, your tights may not keep you warm enough. In these circumstances, a light pair of wind pants is all you really need. Like your windbreaker top, these pants should be used to block the wind chill and trap in some additional heat to keep your legs warm. 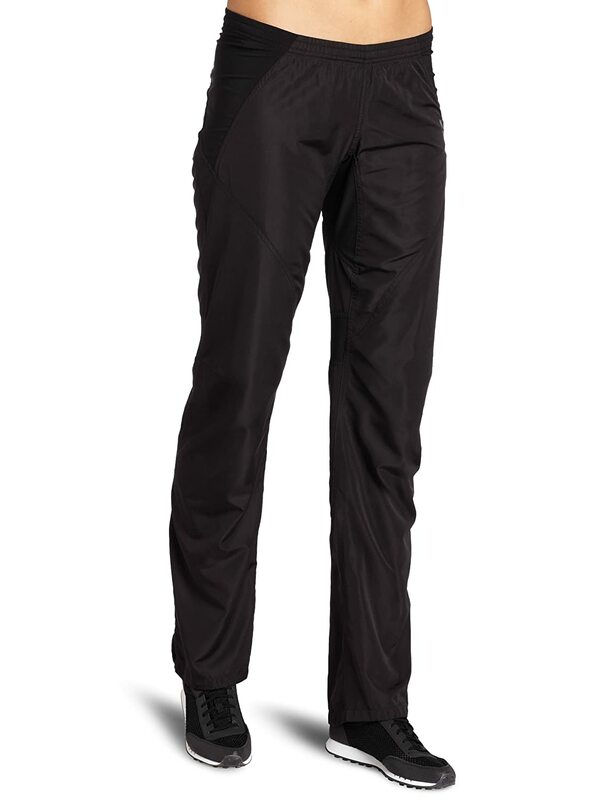 This pair by Pearl Izumi protects you from the wind and water, has a convenient back pocket, and zippers at the ankles to help you regulate your leg temperature. 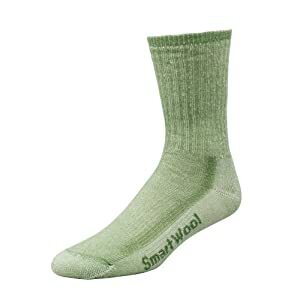 Smartwool is a great brand any time of the year but in the winter their medium hiking socks are perfect for running. Having said that, I always stand by the Injinji Mid-weight socks. The Injinjis improve foot feel, reduce friction, and still provide adequate warmth until you start reaching freezing temperatures. 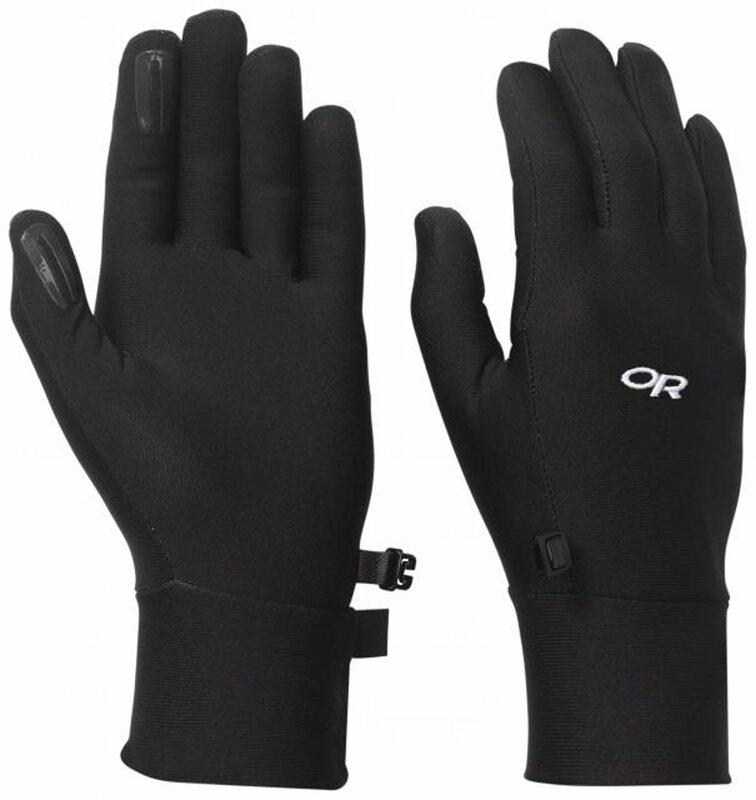 These gloves from Outdoor Research are a nice mid-weight option. 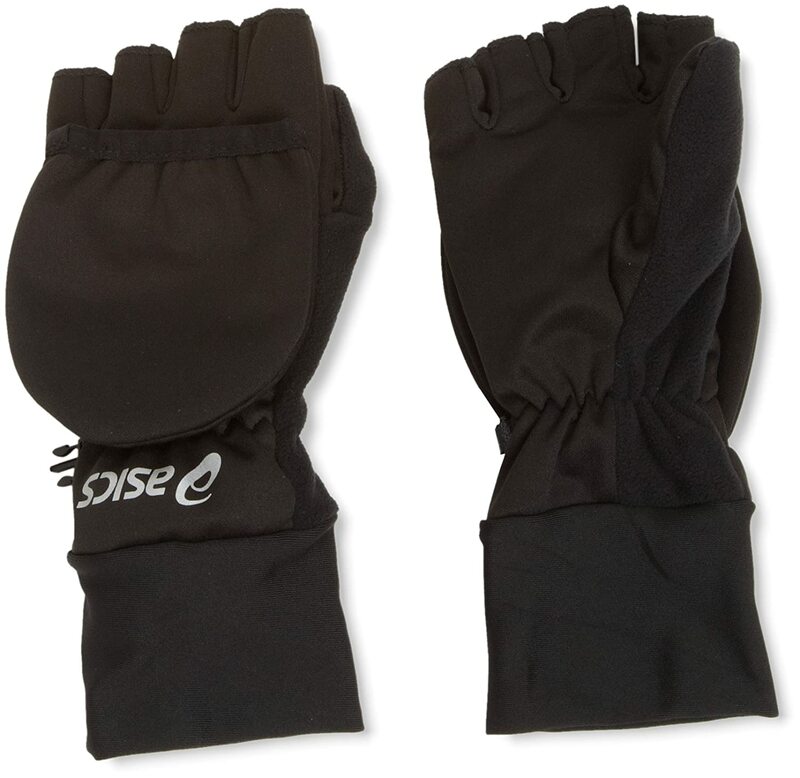 For really cold weather you'll want to go with some mitts to retain as much heat as possible but for anything more mild these will be your go-to gloves. In really cold weather any sort of fingered glove will be inadequate. These running mittens are a must have if you find yourself in more extreme winter weather and the flip off mitten is really convenient if you find yourself needing to use your phone. These mittens will hold up on their own but keep in mind that your glove liners can be worn underneath these to ensure your hands stay warm. If you're stuck running in areas with a lot of packed snow or ice, you'll want to get some additional traction. 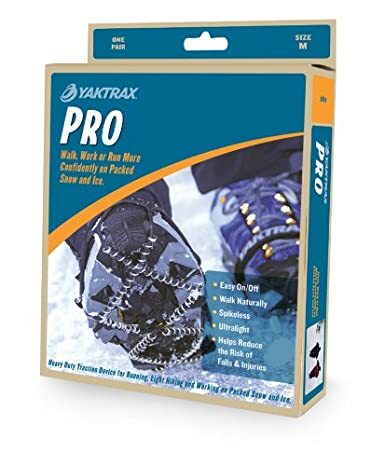 YakTrax is a respected brand and their Pro model is easy to use and reliable. Chapped lips and cold weather go hand in hand; running out in the elements only exasperates the problem. Make sure you take care of your lips, apply liberally and often. 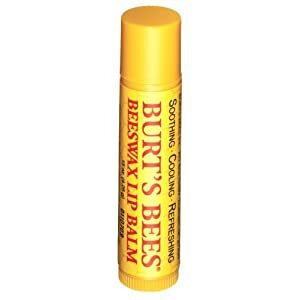 Burt's Bees lip balm is consistently ranked as one of the best balms out there and it's far more natural than the alternatives. Dermatone makes fantastic products for combating windburn and sunburn; both conditions you need to be wary of when running in the winter. Don't neglect your skin, apply prior to going out on your runs!